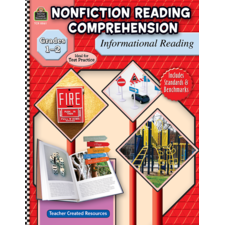 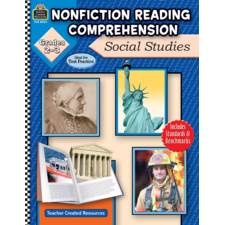 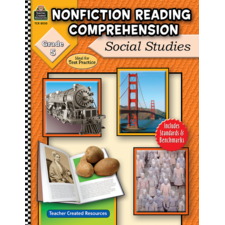 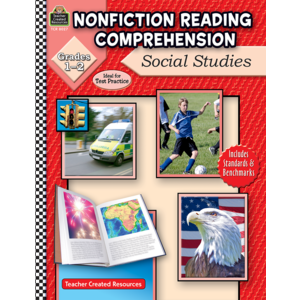 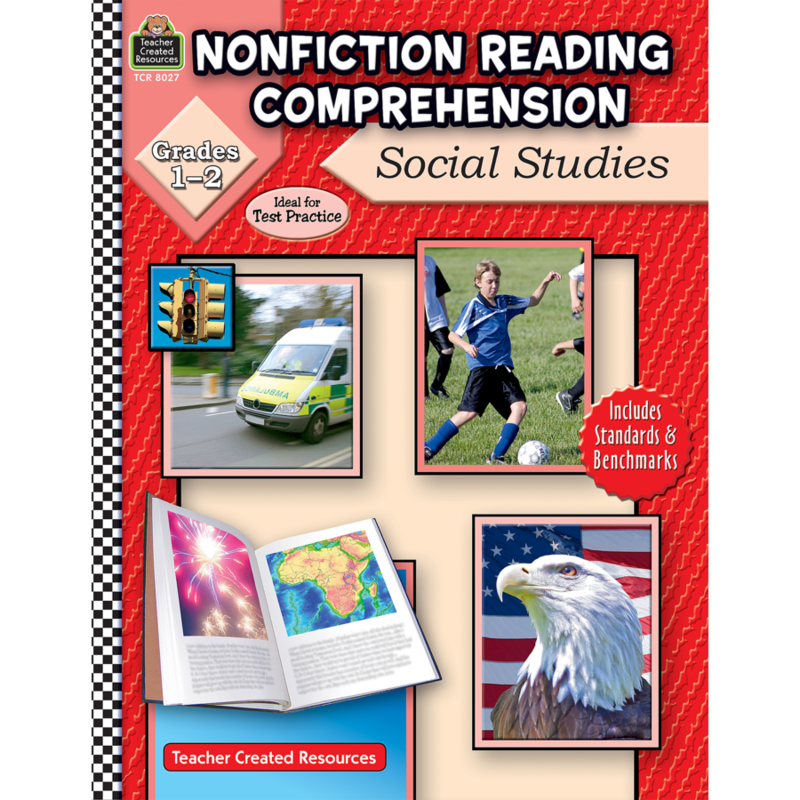 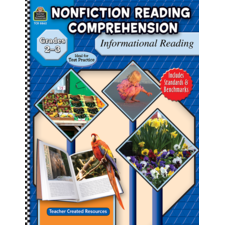 High-interest, nonfiction articles help students learn about social studies topics while developing skills in reading comprehension. 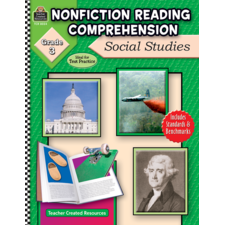 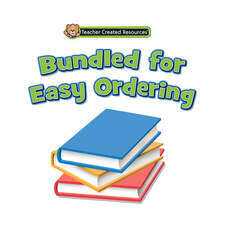 Each story is followed by questions that cover main idea, detail, vocabulary, and critical reasoning. 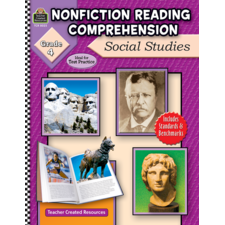 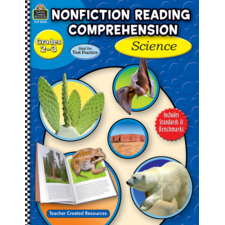 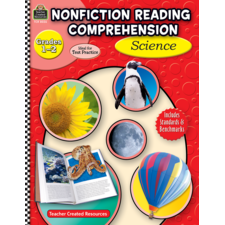 The format is similar to that of standardized test, so as students progress through the book's units, they are preparing for success in testing.